What is Fedorov Restoration Therapy? Fedorov Therapy is a non-invasive and non-surgical way to naturally restore or improve vision, with stable outcomes and without risks of side effects. These positive outcomes are accomplished through the application of weak electrical current pulses which stimulate partially-damaged retinal cells and improve the conductivity of signals to the brain. Fedorov Therapy can’t replace damaged cells or regenerate optic nerves; instead it increases the functionality of preserved cells on the retina and enhances the activity along optic nerves. Combining electrical stimulation with multimodal brain training enhances the overall activity of the visual system, and leads to functional restoration. 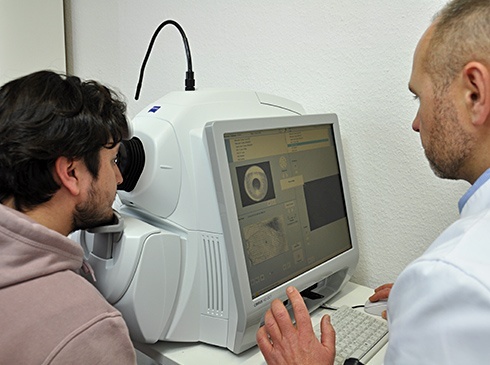 Since 1993, we’ve been developing methods for vision recovery and treating patients suffering vision loss from optic-nerve atrophy, abnormal retina and brain disorders. Why were you told there is no treatment? Part of the problem is that ophthalmologists don’t deal with optical nerve disorders, and neurologists (specialists in nervous-system diseases) don’t deal with vision deterioration. Why is Fedorov Restoration Therapy unique? In general, electrical stimulation to restore vision is a relatively new technology developed in the 1990s and used clinically since 1991. Fedorov Restoration Therapy is a non-surgical way to restore visual function, accomplished by non-invasive electrical stimulation of different retinal cells (cones, rods, ganglion cells) and optic nerve fibres as well. The Fedorov Therapy does not replace damaged cells; instead it increases the functionality of preserved neurons on the retina and enhances the activity of the visual system overall. Long lasting vision loss combined with severe vision deterioration. In such cases, our treatment can be used as an attempt to produce changes of sight. Taking into account that even in cases of severe vision deterioration or in the absence of formal vision, 10% to 15% of our patients have an ability to achieve some positive dynamics, we cannot completely exclude the recommendation of conducting a course of stimulation. The following patient conditions and states have a potential for side-effects or contraindications when treated with electrical stimulations. In many cases, Fedorov Restoration Therapy can help improve vision – even for conditions believed to be untreatable. 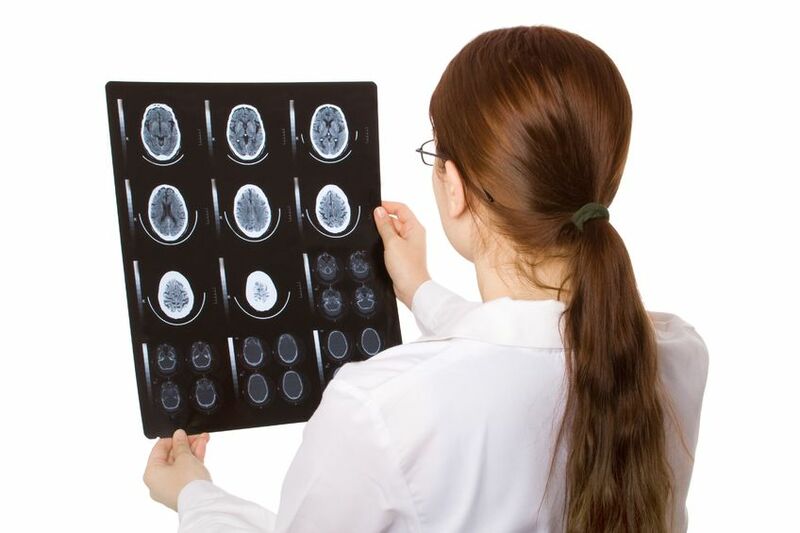 Our treatment approach considers the functional ability of both the vision system and the brain, and is individualized for each patient to achieve optimum results. Fedorov Restoration Therapy does not replace damaged cells, instead it improves the functioning of preserved-neurons on the retina and the conductivity along optic-nerve fibers. 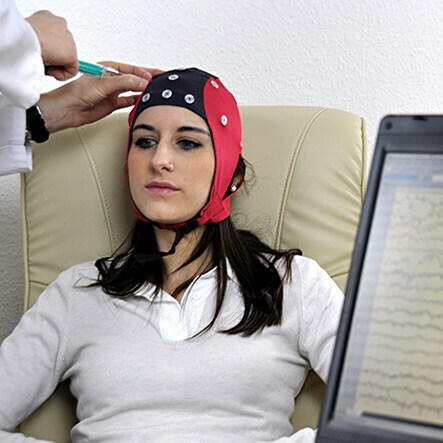 The application of weak electrical currents to areas around the eye influences brain electrophysiology on a network level. This, in turn, affects the sensitization of deafferented regions or the synchronization (entrainment) of neuronal network firing with long-lasting (plasticity) changes. An enlarged field of vision (up to two or three times) can be expected to last for 12 to 24 months, after which repeated treatments can be beneficial. More than half of those treated showed improved vision in the dark and a reduction in vision haziness. Further loss of vision resulting from a steady progression in the case of glaucoma or retinitis pigmentosa can be avoided or significantly slowed. Improved formal vision – like enhanced visual acuity and increased visual field - are significant benefits of Fedorov Therapy that we believe contribute to an improved Quality of Life. Our patients are the basis for this belief – we ask each Restore Vision Clinic patient to measure their perceived Quality of Life before and after treatment. 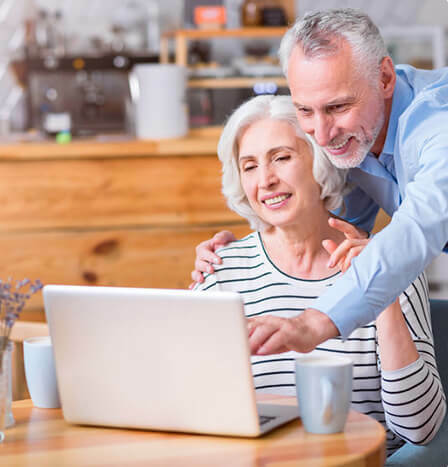 Their personal assessments describe improved social function and independence which they attribute to a significantly improved Quality of Life. Following is an example showing the dramatically improved Quality of Life of a six year boy from Australia who suffered from optic neuritis, and regained a significant amount of his vision after only one course of Fedorov Restoration Therapy. 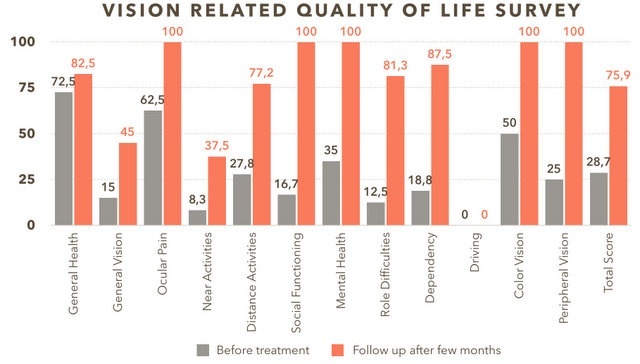 The red bars show his personally-assessed score three months after Fedorov Therapy, in comparison to his pretreatment Quality of Life assessment shown in grey; his total Quality of Life score improved from 28.7 to 75.9 points, where 100 is the expected normal value. "My son’s outcome is fantastic. I would recommend to any parents to bring their child for this treatment"
"In December 2016, my six year old son, Ayden, was diagnosed with severe bilateral optic neuritis. At that time, he was only able to see hand movements with one eye, and had slightly better vision in the other eye..."
Has the effectiveness of Fedorov Therapy been clinically proven and recommended for public use? This technology was proven in large, multi-center trials conducted at clinical centers like Charite in Berlin and other major universities in Germany. These trials were designed as randomized, double-blind and placebo-controlled evidence class Ib studies. You can read more concerning the details of how the trials were done on our publication page. 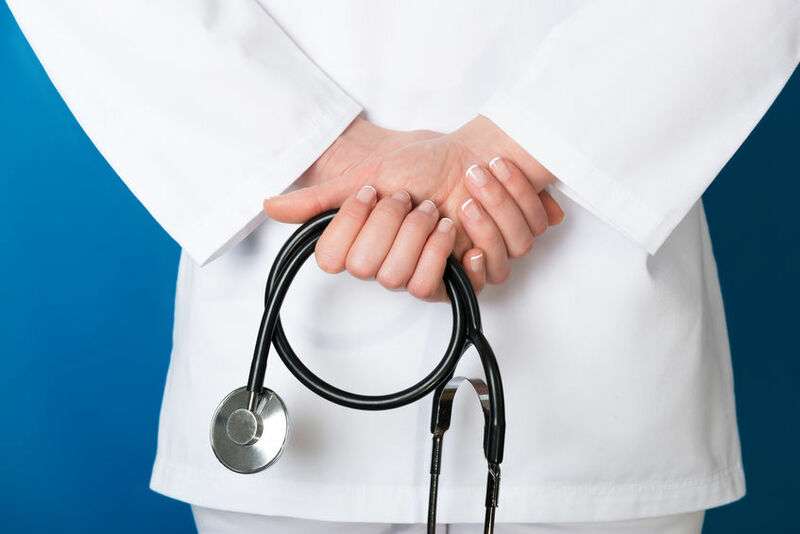 Does Fedorov Therapy require surgery or any invasive procedures? Our patented therapy is a non-invasive and non-surgical way to naturally restore visual functions, accomplished by applying weak currents around the eye. Absolutely not. Normally (for more than 90% of patients), sessions of Fedorov Therapy are well tolerated and without painful sensations. For highly sensitive people, some type of sensation such as moderate tingling might occur. Are there any risks of the therapy? In case of severe, structural, anatomical changes of retina, less intense treatment is provided to eliminate possible risks. Can Fedorov Therapy help me fully regain my vision, or would there be a partial restoration? Complete improvement is possible only if there’s minor damage to the optic nerves. In the case of moderate or severe damage, partial improvement is expected. Most patients in this situation, however, enjoy a significantly improved quality of life. Repeated courses can allow a patient to regain even more vision. Is there anything I can do at home to improve the results of Fedorov Therapy? An additional treatment offered is a computerized vision-training program that we developed at our Restore Vision Clinic. This program encourages stronger and more functional eyesight and is a valuable tool that will help in the process of regaining your eyesight. Are the benefits of Fedorov Therapy permanent, or do the effects decrease over time? The improvement is typically stable. Follow-up results one year after treatment have shown 80-85% stable improvement. Instability can take place if there are factors which affect vision negatively, such as elevated eye pressure for glaucoma patients. The first positive change can usually be seen during the two weeks of your stay in Berlin, but stable results take place four to eight weeks after the treatment. A follow-up exam should be done in your country of residence two months after the therapy. You then send us the results and we will make a comparison to see how much improvement there has been since your visit. How many times should the treatment be applied? Follow-up results let us make a conclusion about how well you’re responding to the treatment and whether you can benefit from a second course. Usually, significant improvement of vision requires two to three courses of treatment. If several courses of treatment are recommended, how often should they be done? Usually the therapy should be done every six months or at least once per year. In particular cases (glaucoma, retinitis pigmentosa), we recommend supportive therapeutic electrical stimulation, which can be done every 12-18 months. 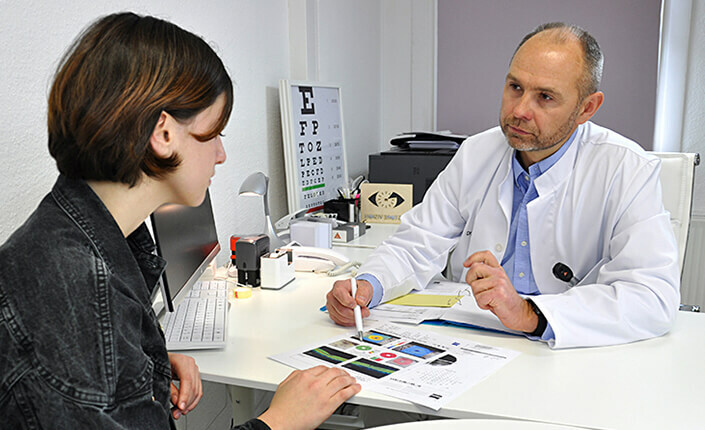 What else should I know about the treatments offered at Restore Vision Clinic, in Berlin? Are there any restrictions related to eye strain that I should follow during and after treatment, like not using a PC or no reading? There are no specific restrictions connected to eye strain; you can use a computer and read. But you shouldn’t spend more than three hours a day in front of a computer during your stay in Berlin. Some patients feel tired after the therapy, but a few hours of rest allows most patients to overcome it completely. After completion of our course of therapy, it’s very important to follow our suggested regime for two to four weeks. Can Fedorov Restoration Therapy be done at home? No, it is not possible, and doing so can be harmful. Therapeutic electrical stimulation should only be performed in a clinic under a doctor’s supervision. Can the therapy be done for only one eye? Where there’s damage to only one eye, the treatment focuses on that particular eye. But some electrical currents are sent to the healthy eye because both eyes are part of one visual system that is developed to provide communication between them. The healthy eye is used to getting more activation in the visual cortex, which is connected with the damaged eye. Stimulation of the non-affected eye has more meaningful activation on the brain, which will support the affected eye. Before we start electrical stimulation therapy, your healthy eye is checked with retinal tomography (OCT) to rule out any abnormalities. If they’re ruled out, there’s no risk concerning any deterioration for the healthy eye. Of course, if you are concerned about your unaffected eye, the therapy can be done only for the damaged eye. Does anyone offer your treatment outside of Germany, or would I need to come to Germany? 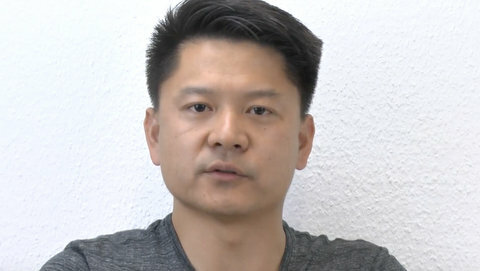 There are no branches or facilities outside of Germany where Fedorov Therapy can be received. Our patients travel from all over the world for the services we provide in Berlin. Can I contact one of your previous patients who benefited from therapy? We would recommend visiting our website, where patients stories are published. We update this list regularly to provide a view to our patient's experiences and improvements. 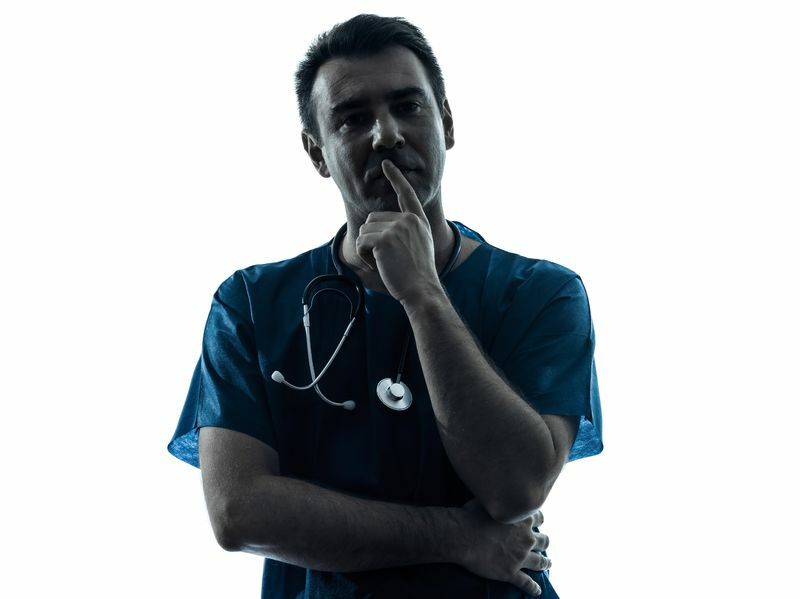 Direct contact with a particular patient is possible, but it can be done only after their permission is provided. Once they give permission for you to contact them, we can forward you their information. 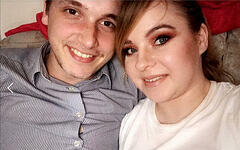 When my fiancee lost the majority of her sight shortly after our engagement, doctors in the UK told us there was no hope of recovering Alex's sight from optic neuritis. We were devastated and felt like giving up. We spent two weeks in Berlin, receiving treatment and excellent, attentive care from Dr. Fedorov and Dr. Chibisova. They were both amazing during our time and explained everything in detail. I am pleased to say that Alex is seeing great improvements, which seem to be getting better all the time. We cannot thank them enough, and we're so grateful. We will definitely go back for more treatment and would recommend to anyone in a similar position to contact Fedorov Restore Vision Clinic.